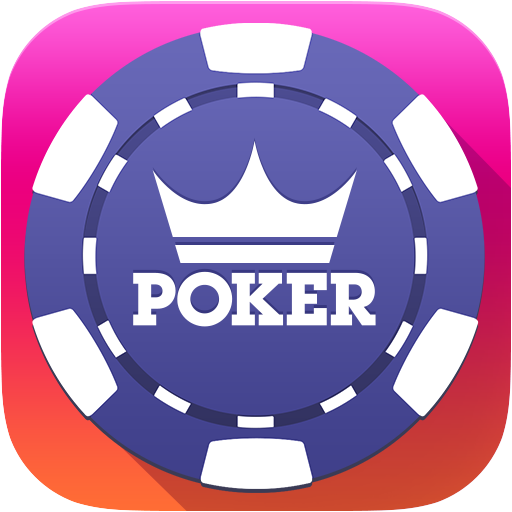 Every time you play a hand of poker, you earn XP, or “eXperience Points.” Depending on the size of the pot you’re playing, the table stakes you’re at, and whether you won or lost the hand will all determine how many XP you earn that hand. The more you play, the higher the stakes, and the bigger pots you win, the more XP you'll earn and the faster you'll "level up" to receive bonus chips, gold, and unlock special avatars in the store! Plus, players at higher levels wear a badge of honor at our tables, letting other players know this isn’t their first rodeo & they’re not to be messed with. You can track your progress towards the next Level Up by following the XP Bar at the bottom of the screen.